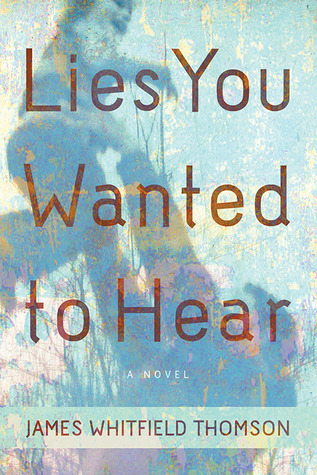 Lies You Wanted To Hear by James Whitfield Thomson: 250+ Book Giveaway! That it says it is a gripping debut. It looks like an emotional story which I enjoy reading. Deadly Sweet Lies Cover Reveal! Petals on the Wind: Promo and Giveaway! The Mystery of Moutai: Excerpt and Giveaway! The Minimum Wage: Excerpt and Giveaway! Mortal Enchantment Book Blast and Giveaway! Now and Forever by Susane Colasanti: Trailer! Kids Author Lineup for BEA! Second Chances 101: Promo and Giveaway! Burn Out by Kristi Helvig: Review and Giveaway! Moon at Nine: Promo, Review, and Giveaway!